Spain and England~. 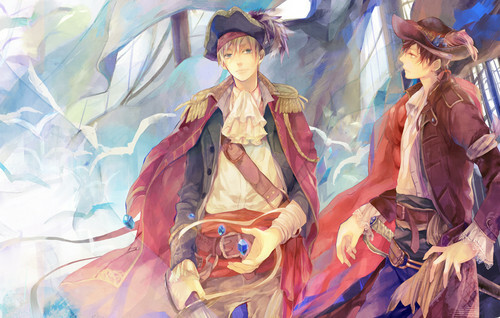 Hetalia has the most beautiful fanart <3. HD Wallpaper and background images in the Hetalia club tagged: hetalia aph art beautiful. This Hetalia fan art might contain vitrail, anime, bande dessinée, manga, and dessin animé.